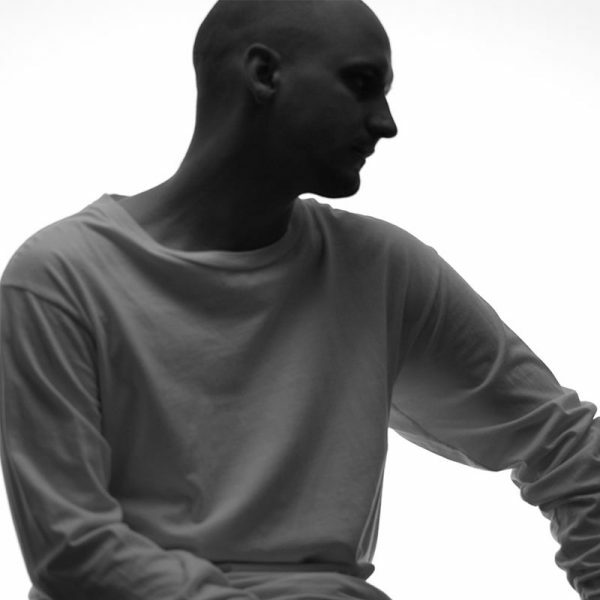 Few things sound like Jacques Greene, the name behind the young and enigmatic Canadian producer Philippe Aubin-Dionne. His compositions evoke that liberating feeling experienced on the dance floor through music, just as electronica was revealed to him by electronic music when he first set foot in a club, while his sets are the result of the desire to share and convey that liberating experience. In less than a decade and from Montreal, Greene has consistently generated ideas about what electronic music should mean in the new era and, in this short time, his has become one of the most cutting-edge and avant-garde sounds in the international scene. Greene’s high level of introspection and melodic sensitivity have us in check, making our minds an especially easy target for his rhythms.